1. Mobile concrete batching plant integrateds all production systems in one trailer. 2. 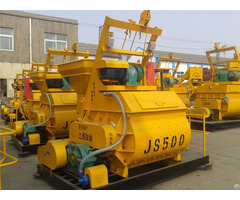 Mobile concrete batching plant can be towed to move. 3. 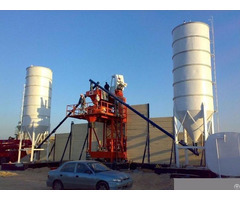 Mobile concrete batching plant is apllicable for field work of construction projects. 4. We supply mobile concrete batching plant with productivity of 25~100m³/h. 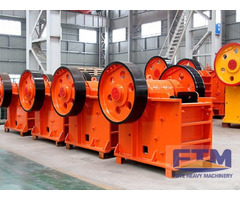 Business Description: We supply concrete mixer, fixed concrete batching plant, mobile concrete batching plant, stabilized soil batching plant, cement silo, concrete mixer truck. Our company is a professional manufacture with 30 years' experience.